If you are having problems with your air ducts, browse this FAQ page. 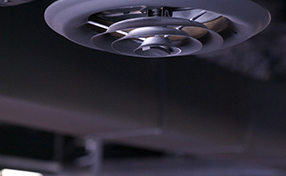 What does commercial air duct cleaning involve? Companies require HVAC ductwork cleaning for keeping all their premises safe for workers, according to our experts in Long Beach. Commercial dryer vent cleaning is also essential as it keeps the risk of malfunctioning and fire low. 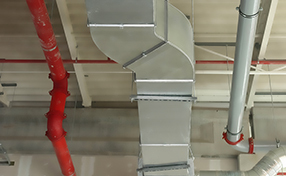 Industrial duct system cleaning is required by manufacturing businesses. Can bad weather affect my home's air ducts? Yes, it can. Heavy winds can blow in dust and pollen. If your roof is not in good condition, rainwater can creep down to the ductwork and cause damage. If the temperature outside is very low and the ductwork is poorly insulated, condensation can occur inside the ducts. 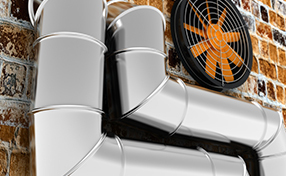 Should I clean air ducts even if the home is new? Certainly! Cleaning air ducts in a new home is absolutely essential as the air handler runs without filters and the ductwork is usually open during construction. Also debris such as wood, insulation and plaster are generally accumulated in the duct and they need to be cleaned.